Nokia finally decided to come up with an Android Smartphones. Recently announced at MWC 2017, Nokia is once again all set to challenge the mobile industry with their most trusted followers base and release of upcoming android devices naming Nokia 6, Nokia 8, Nokia D1C, Nokia P1, Nokia C1, Nokia E1, Nokia Heart, Nokia Z2 Plus and few more. Nokia is new in Android market, yet it has years of experience and trust among worldwide users and has millions of fans base. 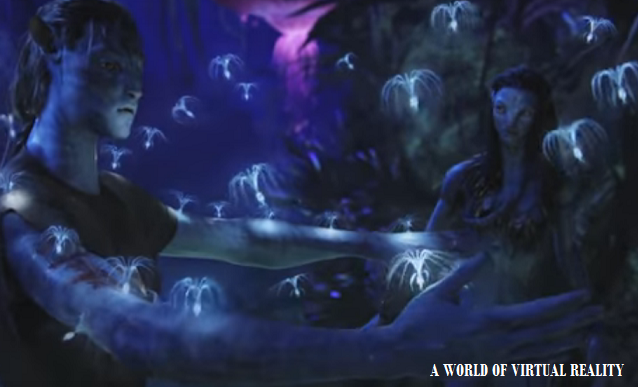 With these new phones, it is confirmed that Nokia has certainly realized the importance of an android OS and ready to capture smartphone market shares again with new upcoming Nokia branded Android smartphones. The most rumored Nokia 8 looks extremely catchy and has a galaxy note like design which has spread all over the on the internet. Specification suggests having a bigger 5.7 Inch QHD display, 515ppi density with Gorilla Glass protection. It will sport a powerful 2.45 GHz octa center Qualcomm snapdragon 835 processor, 6GB RAM, and 128GB memory again which is expandable up to 256GB with microSD. It will run on Google's latest Android 7.9 Nougat OS and will have dual sim support. 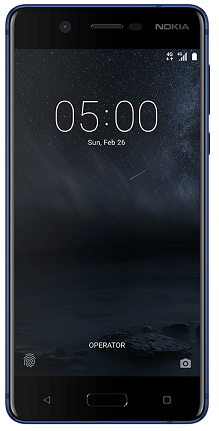 HMD Global launches first Nokia Android smartphone, the Nokia 6 in China. The company says "New design philosophy embraces much-loved Nokia phone hallmarks of quality, superior craftsmanship and relentless focus on the consumer experience". 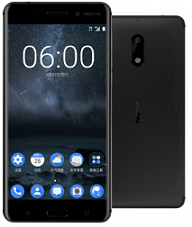 Nokia 6 is their first entry in the android smartphone market and china is lucky to have the first from them. 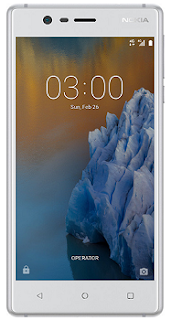 Nokia 5 is a stripped down version of Nokia 6 with targeting affordable consumer market. 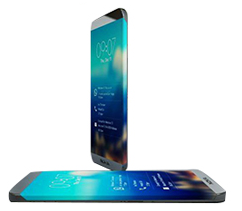 It will feature 5.2 Inch display with 720 x 1280 pixel density. The phone will run on powerful Qualcomm Snapdragon 430 processor with 2GB RAM and 16GB internal memory. Nokia 5 is expected to have 13 Mp primary and 5 Mp front facing cameras and it will run on latest Android Nougat OS. It is available at around $310. Nokia 3 is again a budget segment android smartphone. It's again a low-end copy of Nokia 5 with more or less the same specifications. The major difference would be in their processor. Nokia 5 may come with an Octa-core processor whereas Nokia 3 might just do with a Quad-core processor along with an Android Marshmallow operating system. Nokia 3 is expected to be launched at around $230. If you are an avid Nokia fan then your might also like their most loved simple device which came years back and a new same version naming Nokia 3310. NDTV Gadgets reviewing Nokia 3310. 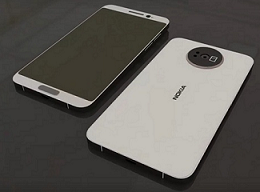 Nokia flashed their new devices with Nokia D1C and Nokia E1 entry which first leaked on Weibo. Their rough estimated prices are based on specifications and expected release date is based on various information available online. So these details may vary. All of these devices will soon be released in MWC 2017 going to be held on 2nd march 2017. D1C is basically a budget android smartphone from Nokia and will come with latest Android Nougat 7.0 OS. Its approximate price range is around $200. It will have 3GB RAM and 32GB of internal storage again with expandable options. If you are a Nokia fan and looking for a good change D1C is a great option. It is a full metallic and upgraded version of D1C in terms of specifications and camera. See full specifications on gsmarena. It has 5.2 Inch Display, 1.4GHz Snapdragon 425 Adreno 308 GPU, 2GB RAM, 16GB internal storage, 5Mp front facing a camera, 13Mp rear camera, 2700mAh battery, Android Nougat 7.0 OS and Dual nano sim support. 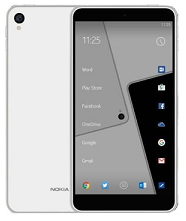 Nokia Edge seems to be a higher android smartphone version and may beat Apple iPhone and Samsung Galaxy S7 or even Google Pixel phones. It is expected to have 5.5 Inch 2K display, 23MP rear camera, 8Mp front facing a camera, 3GB RAM, 32GB internal storage, 3600 mAh battery storage, 4G LTE, 3G, 2G connectivity and most of all sensors. Again if you are Nokia fan and looking for a high-end android phone, Nokia Edge 2017 is a great option with best specs. You may surely save huge cost by avoiding Apple iPhones. It is expected to have 5.5 Inch Display with 2GB RAM and 32GB inbuilt memory. It will have 13Mp primary and 5MP front facing cameras. For speedy performance, it will have 1.8 GHz Snapdragon 652 processor and non-removable Li-ion battery. 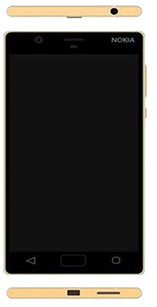 P1 is expected to have 5.3 Inch Display, higher Snapdragon 835 processor, Adreno 540 GPU, 24Mp primary and 8Mp front facing a camera, 6GB RAM, 4G/LTE connectivity, 128GB or 256GB internal memory and 3500 mAh battery. 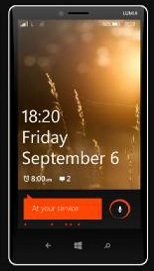 It is the current Nokia best windows smartphone available in the market. It has 3GB RAM and 32GB internal storage. If you are looking for a high-end Nokia phone, this is the best deal. Its price is around $565. Again a best mid range windows smartphone from Nokia. 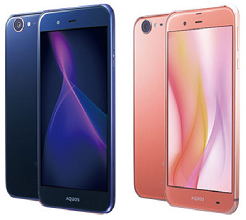 It has a unibody design with dissimilar vibrant colors. It has 4.3 Inch display and runs on windows 8 operating system. It will have 2000 mAh battery power. 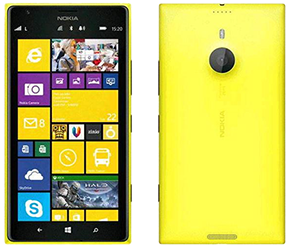 Lumia 1525 is Nokia's first phablet and has some of the similar specs of higher Lumia 1820 device but will launch with 6 Inch panel and around 25Mp or higher camera. This phone will have similar sort of solar charging display panel, 3GB RAM, and 32GB internal memory. 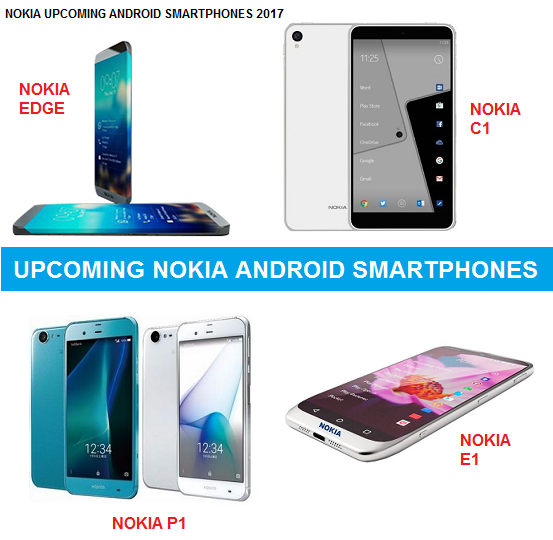 So, these are the best upcoming Nokia Smartphones in 2017 and hopefully will be available for buying soon online. We are constantly updating this post so that you get accurate information about all Nokia devices.